At Coppell Smiles, we place custom abutments and crowns on implants. These procedures consist of two appointments. At the first appointment, we will scan the existing implant and send that off to our lab. Our local lab experts work closely with our office staff to meet a 7 day turn around from the initial scan. Using a scan ensures the most accurate results. 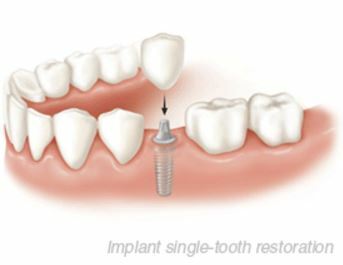 At the last appointment, we will place the crown on the implant. Each appointment lasting anywhere from 30 - 45 minutes. Quick. Easy. Accurate.